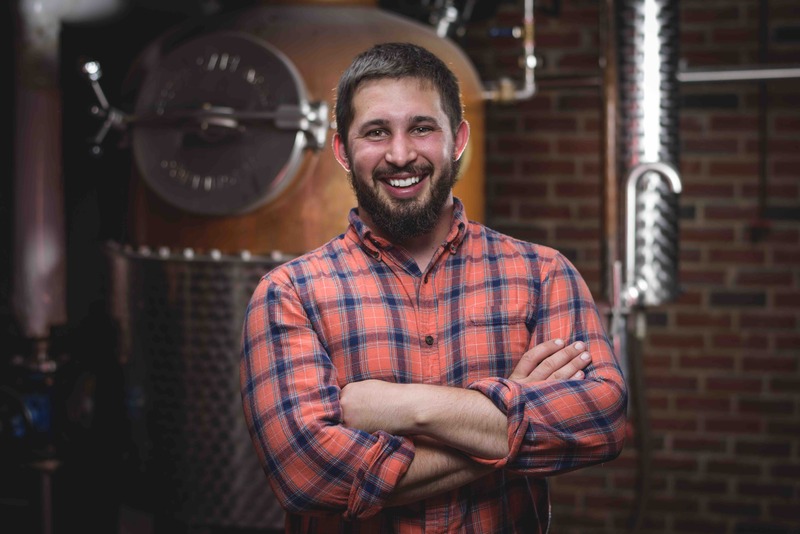 A graduate of Penn State University, Brian Ferguson joined Flag Hill Distillery and Winery in 2013 as the new Head Distiller and later acquired the businesses in the summer of 2015. Brian began his career as the Assistant Distiller for Finger Lakes Distilling in upstate New York, where he learned how to craft spirits working beside Thomas McKenzie, who is regarded as one of the leaders of the craft distillery industry. After his time in New York, Brian moved to Grand Cayman to take the position of Head Distiller for Cayman Spirits Co., and later moved back to the northern area of the U.S. to become Flag Hill’s Head Distiller. Since his time at Flag Hill, he has introduced new products to the Flag Hill spirit line which include rums and whiskies, and has re-focused Flag Hill’s winery to produce exceptional and award-winning wines.